Edgeflame was founded in 2010 by guitarist and vocalist Tolga Sert in Ankara, Turkiye. 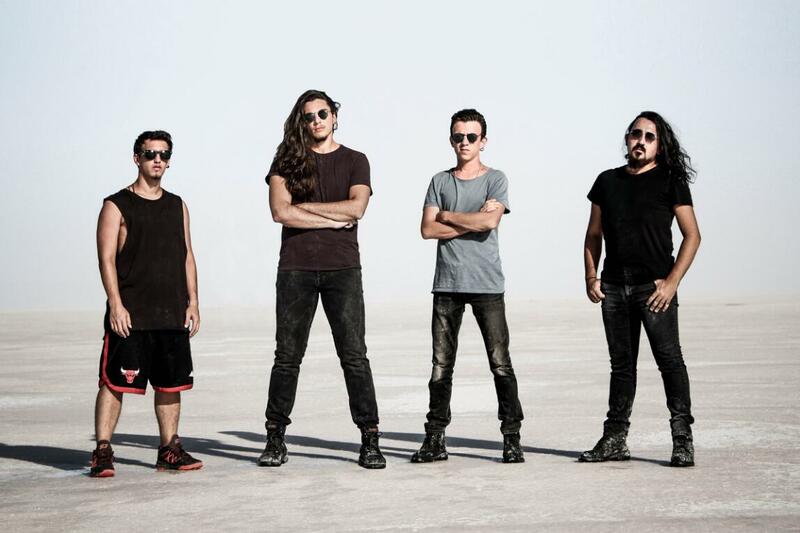 After several line-up changes in the past years, today the band keep working to improve their solid, agressive and ruthless thrash metal sound with unique melodies and techniques with Kağan Ünlü as lead guitarist, Burak Sarıgül as bassist & Doğukan Gürel as the drummer. The band recorded their only demo "No Remorse... Destruct The Thrones" in 2012 and released in 2013. In September of 2014, the band released their debut album �Load Another Bullet� and the concerts like one of the oldest festivals of their country, 18th Rockstation Festival followed the release. The band decided to record a new album after the feedbacks and new materials so they announced their 2nd album �Liberate Then Separate� in the spring of 2015 and the album was released in 2016, March. In the following months the band played with greatest Turkish bands like Suicide, Blacktooth, Metalium, Crossfire & more. Today the band is working on their 3rd album while they keep performing on the stage! Kağan Ünlü � Guitars (lead), Vocals (backing).